If you’re hoping to use your site title and tagline as the text to replace the logo, you can use the Divi Booster Plugin to do so, and then all you need is a tiny bit of CSS code to hide the logo. 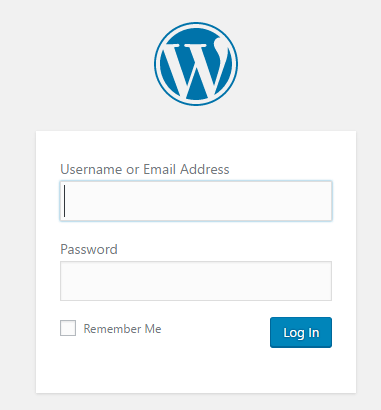 This pulls in the site title and tagline from your general settings (Settings>General OR Theme Customizer>General Settings>Site Identity) in the place of the logo. 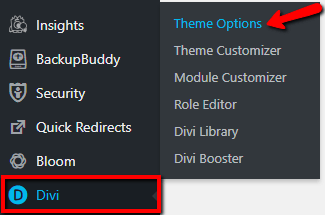 Within Divi Booster settings, navigate to Header>Main Header. 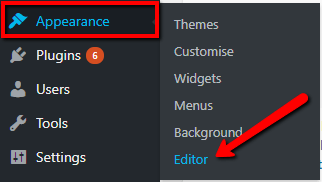 Check the option, “Show site title and tagline in header”. Then scroll down and save changes. In the mobile view, it displays just the site title and not the tagline. It requires that you swap out a single line of code in your child theme’s header.php file, so you will need to have your child theme set up with this file.